Meet Hyde, our four-legged furry friend! We like to think of him as our mascot here at Hickory Creek. 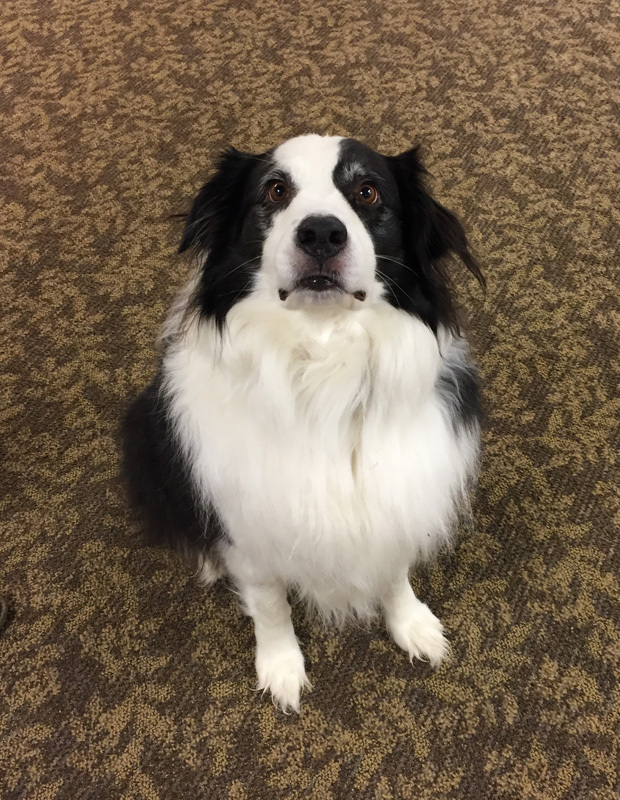 He is a therapy dog that comes to visit the residents and staff every Friday! We always look forward to seeing him! Hickory Creek of Athens and its parent company, Foundations Health Services, strive to be a "Culture of Care" - in every aspect of what we do. Whether physical health and rehabilitation or nurturing relationships and community, we aim to cultivate strong and healthy lives. Founded by Brian Colleran, Foundations Health Solutions is Ohio’s premier long-term care company. Formerly doing business as Provider Services, our team of experts has more than 15 years of experience successfully supporting over 100 multifaceted long-term care facilities.